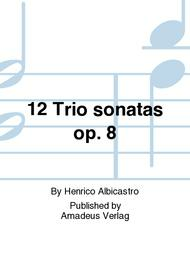 Composed by Henrico Albicastro. Edited by Max Zulauf. Sheet music. Op. 8. Amadeus Verlag #BP 2130. 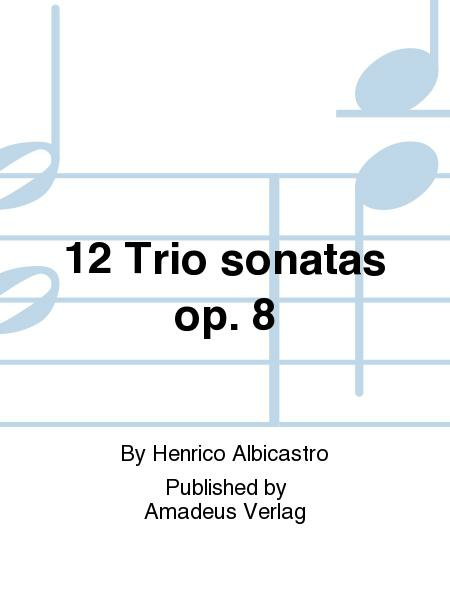 Published by Amadeus Verlag (M7.BP-2130).